Instant messaging is a critical part of organizational collaboration. Your teams need to communicate quickly, but those communications need to remain secure. At IP Consulting, we understand the importance of efficient, secure, and cost-effective messaging solutions. We offer solutions tailored to the needs and goals of your business. Our chat solutions include Cisco Jabber and Cisco Webex Teams. 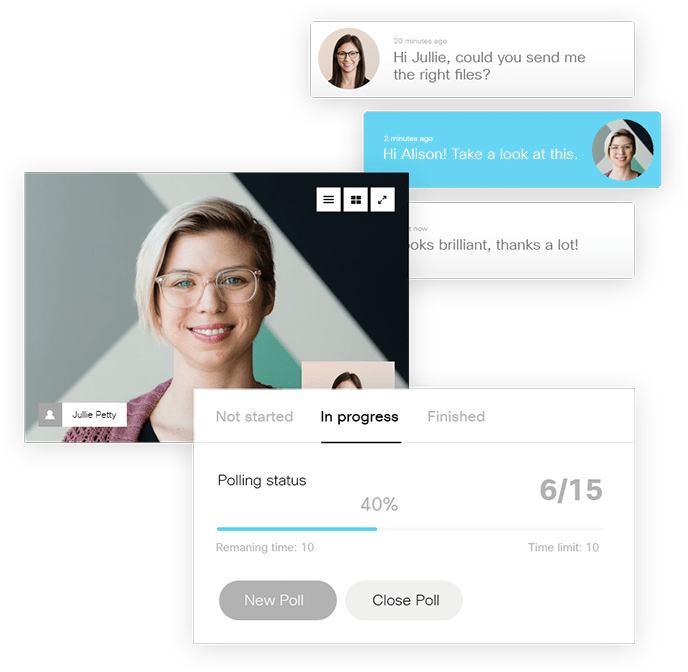 Jabber works across all platforms and devices, providing business-class voice and video. 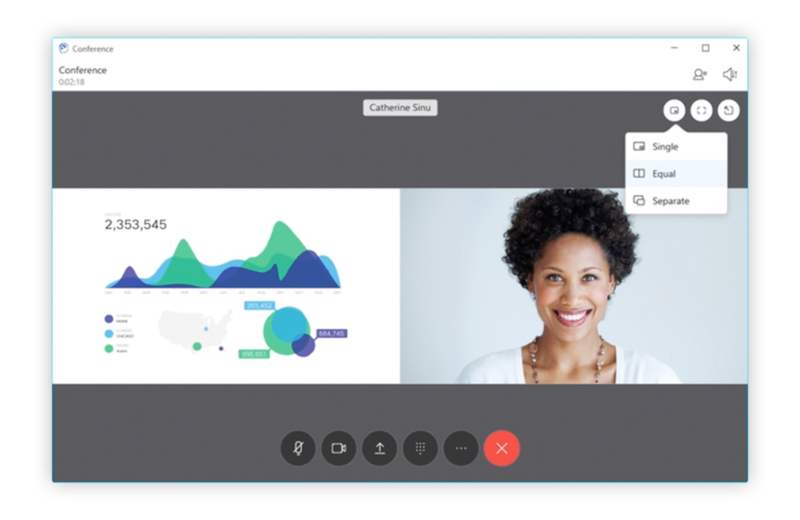 Jabber integrates seamlessly with Microsoft Office, simplifying collaboration. It also encrypts messages for added security. Your organization’s communications stay secure through Webex Teams’ end-to-end encryption and moderation controls. At IP Consulting, we specialize in communication solutions that meet the needs and goals of your business. We offer best-of-breed solutions that are implemented by our expert, certified team members. Your organization needs agile communication solutions that will adapt to your changing needs. We’re ready to help.